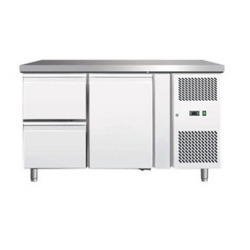 Under Counter Chillers in Hyderabad in Kharkhana, Under Counter Chillers in Hyderabad in Hyderabad, | With the impending summer being just around the corner, chillers have become the demand of the market. 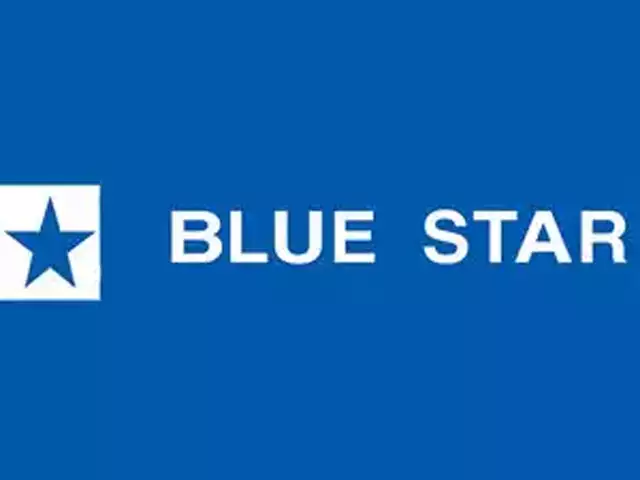 With homes, bars and cafes needing to provide for cool and chilled drinks at all times to keep their patrons, guests, and clients happy, we bring to you an array of under counter chillers from Blue Star, a team that has been serving thousands and thousands of customers through the years. Visit Pavani Marketing in Hyderabad today to bring yours over. With the impending summer being just around the corner, chillers have become the demand of the market. 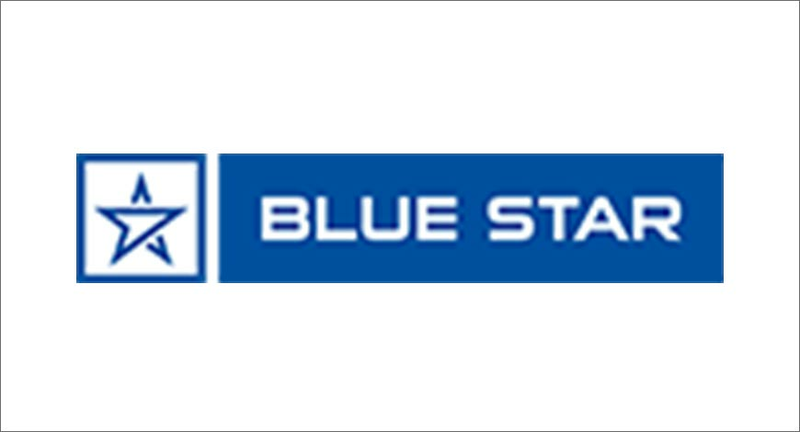 With homes, bars and cafes needing to provide for cool and chilled drinks at all times to keep their patrons, guests, and clients happy, we bring to you an array of under counter chillers from Blue Star, a team that has been serving thousands and thousands of customers through the years. Visit Pavani Marketing in Hyderabad today to bring yours over.